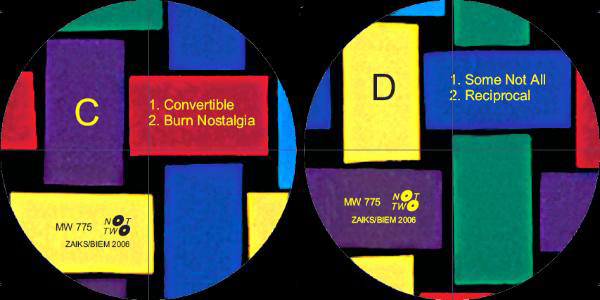 NotTwo Records extremely limited, outstandingly lavish 2- LP’s box-set, further pushes limits not only musical boundaries of improvised music but also the whole concept of conceptual package, as recently re-defined by its own issue of “Alchemia” by Vandermark 5. This exquisitely realized set includes 2 separate LP, housed together in a one-of-its-kind unique box with absolutely astonishing covert art. Comprehensive booklet with many personal insights from Ken Vandermark himself, rare pictures, interviews and essays from acclaimed critics, compliment the whole set.